Hailing from Chicago are The Rubs. Lead by Joey Rubbish (who also plays all the instruments on The Rubs' upcoming debut album, The Rubs Are Trash), the band has this great blend of trashy garage punk that borrows extremely heavily from 1960s pop fronted by an upbeat Elvis Costello. Basically, it's a dirty version of Get Happy. This is really evident in "Until He's Mine," which sounds like the most lo-fi band to never come out of 1964. "Round We Go" is much faster, but still keeps the fun energy of the band, while "What Did I Do?" brings the fuzzed out noise in a big way. 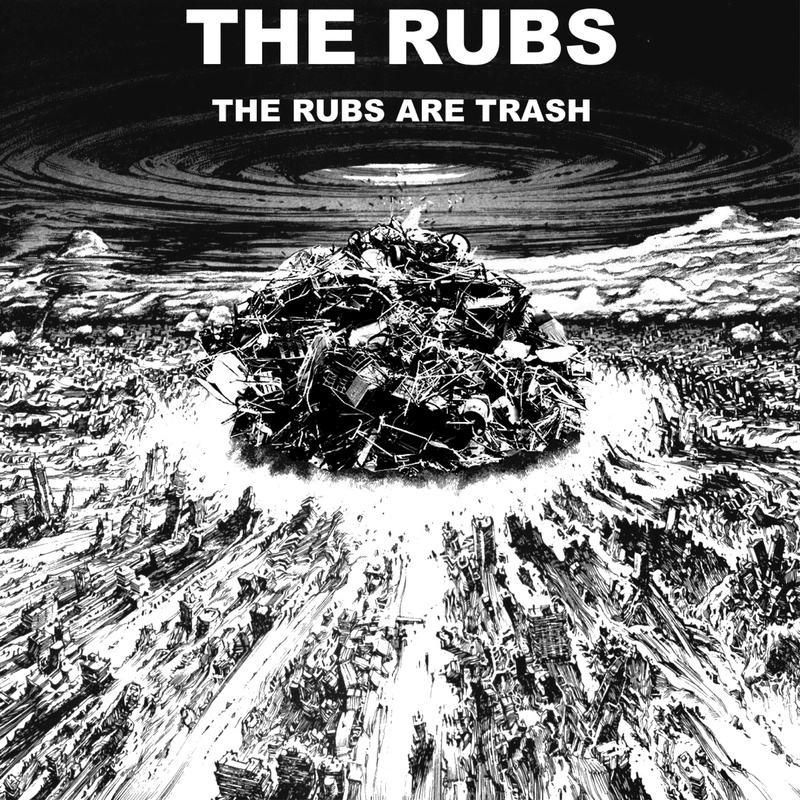 The Rubs Are Trash is due out July 27th. 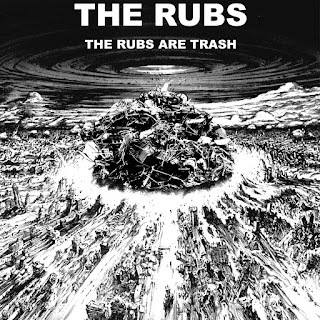 You can order it off The Rubs' Bandcamp. To get some more information on The Rubs, check out their website, Twitter, and Facebook.